No matter how well you care for your precious strands, in order to have truly lustrous locks, you need to eat right. It’s true that you are what you eat - but so is your hair! 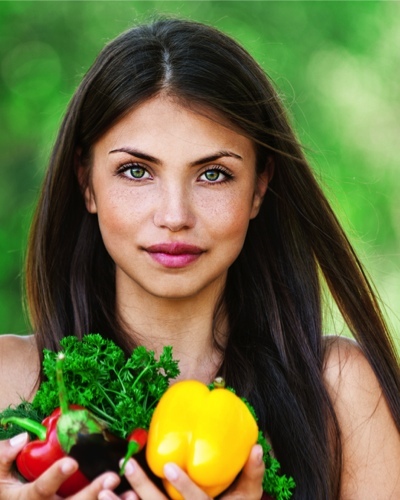 We give you a few super foods good for healthy, shinier hair. Incorporate them into your diet for a glossy mane stat. Among the best foods for hair, they are a great source of essential fatty acids, most importantly Omega 3. 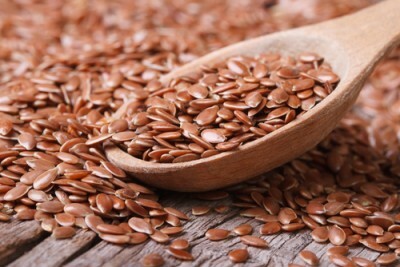 Flaxseeds are great for hair (and good health). Omega­ 3 fatty acids help strengthen your hair follicles while adding a touch of shine. Eat a fistful every morning or sprinkle some onto your glass of nimbu pani. If you’re wondering how to get healthy hair, adding about a 1⁄2 cup of whole, roasted pumpkin seeds can help you load up on zinc in your system. This mineral is an essential for the body and helps prevent scalp dryness (a precursor to dandruff), hairfall and frizzy hair. 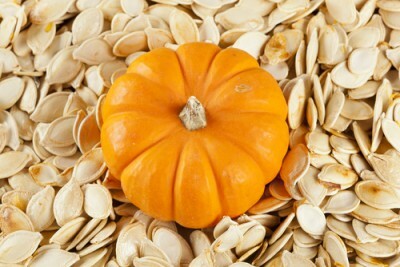 If you are not fond of pumpkin seeds, make sure you eat other zinc-rich foods like yoghurt and fortified cereals. Not only are they amazing for boosting your memory (like our mums told us during exams), but their health benefits are manifold as well. 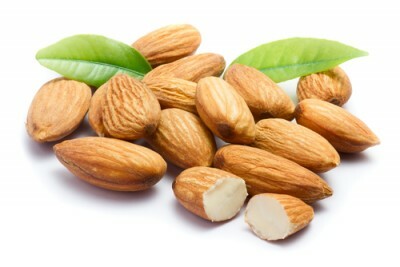 Rich in Vitamin E and other antioxidants, almonds are best food for the hair since they help avoid and repair damage caused to your hair and scalp by UV exposure. Munching a handful of these magic nuts every morning can be one of the nicest things you do for your body and hair. It doesn’t matter whether you eat them with the skin or without - however you like it is fine. 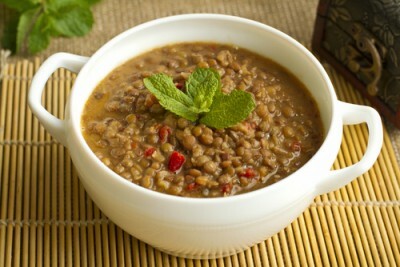 Lentils are super foods that are good for hair growth and health. Here's another reason to finish your bowl of daal at lunch every day: strong hair. Lentils are a rich source of biotin (and protein and zinc), an ingredient that has proven to promote healthy hair and growth. Make sure you have enough biotin in your diet naturally rather than supplements. If you're dealing with major hair fall, load up on lentils to make your hair stronger. 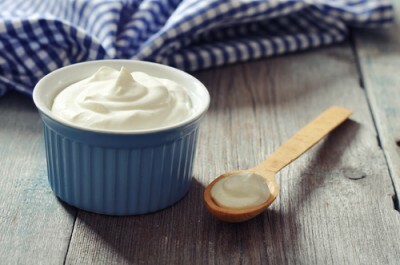 Greek Yoghurt is the answer to how you can get healthy hair. 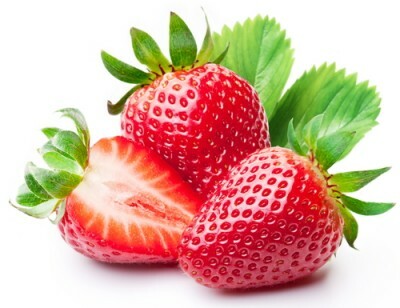 One of the most nutrient-­rich and yummy foods around, it's a great boost for your hair (and skin!). 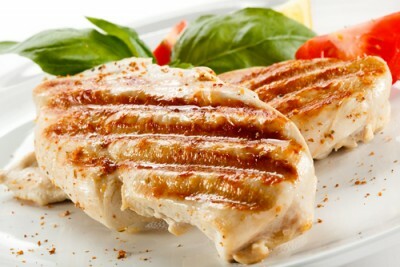 Not only is it on high on protein but also vitamin B5, a.k.a. pantothenic acid, an ingredient we end up seeing on hair care product labels. Opt for a low-fat version to save on calories. Oikos Greek Yogurt is a good brand to try from your neighbourhood supermarket. MUST-READ: Don't Plug in The Dryer! Here's How To Style Your Hair Without Using Heat!